Remember when our grandmas would always scold us for not wearing slippers, saying that if our feet are cold, we will get sick? Turns out, they were right all along! 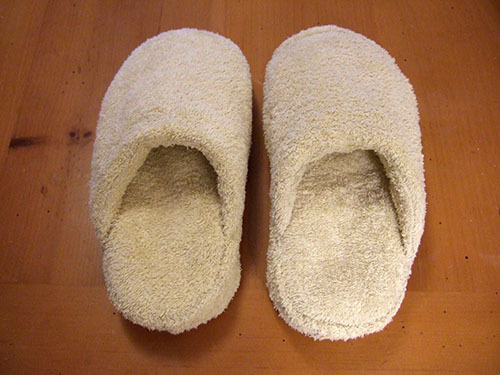 Not only is wearing slippers really comfy, it also diminishes our chances of catching a cold! 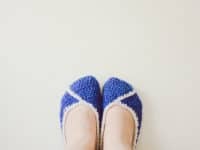 Keep your feet warm and comfortable with these DIY slippers that you can wear all year long! 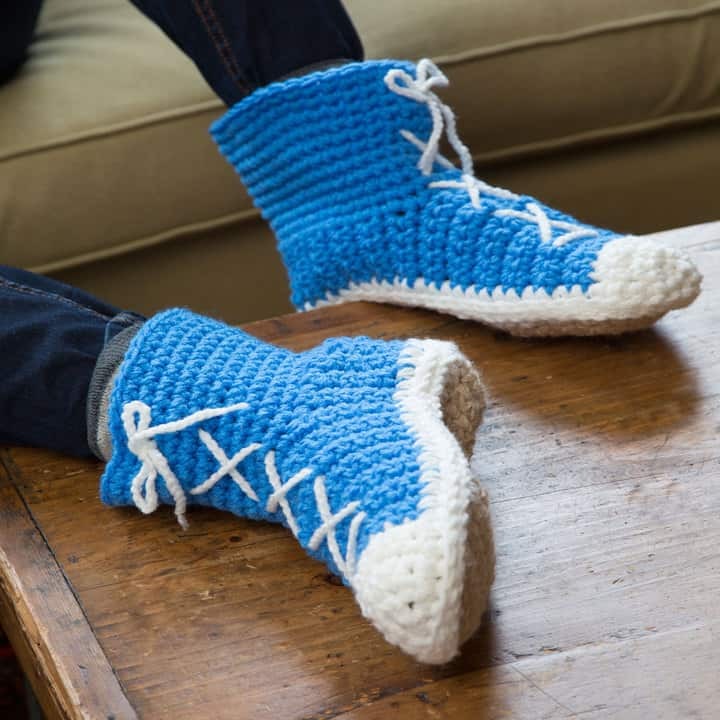 You’ll never have to worry about having cold feet in these! 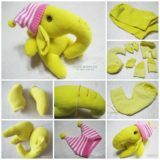 The combination of felt and fleece will keep you warm! 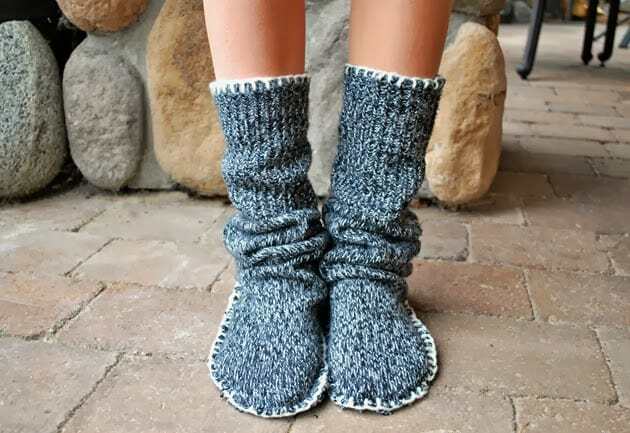 The outside looks like the most adorable winter sweater and will go great with all of the socks you’ll get for Christmas! 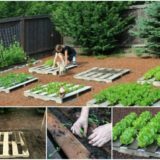 Find the how-to at eHow! 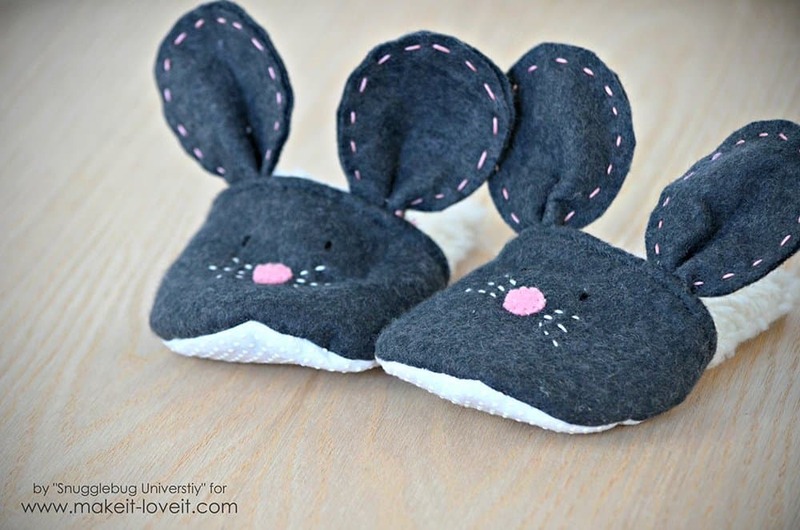 Bring some playfulness into your life by making these charming mouse slippers! They are bound to make you smile every time you look at them. 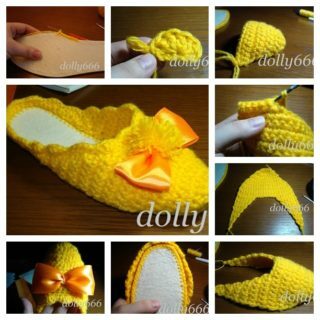 Start every day with a grin – find the instructions at Make It & Love It and make these slippers! 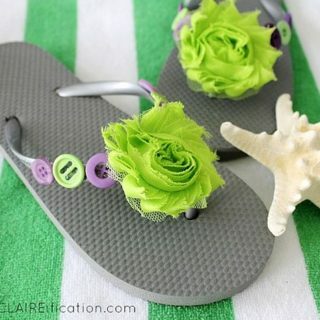 Do you have an old pair of flip flops you don’t know what to do with? 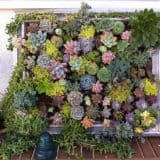 Here’s a brilliant idea! 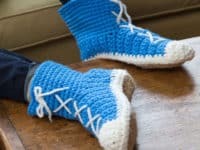 Transform it into crochet slippers! 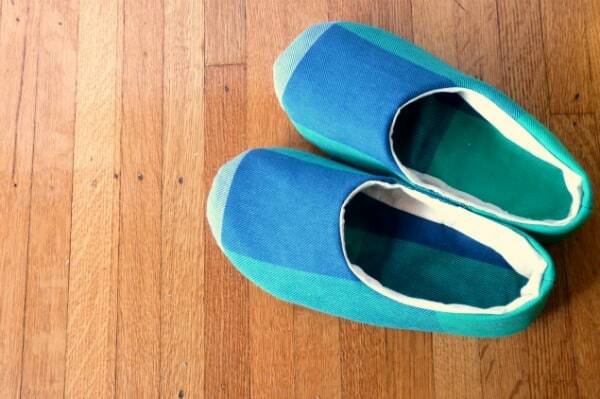 Because of its flip flop soles they are far more sustainable than regular slippers! 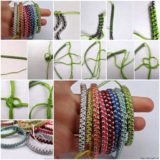 Visit the Make & Do Crew to find the tutorial! 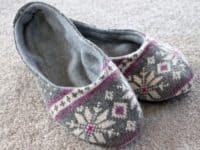 There’s nothing quite as comfortable as a bulky sweater, but you can now have your very own slippers that are equally as comfy! All you have to do is follow the instructions at Drawings Under The Table and your feet will thank you for it! Are you someone that practically lives in their Converse shoes? We hear you! 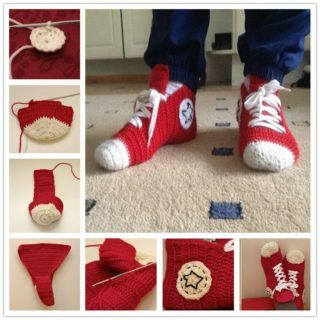 Give your feet a break from the shoes and try out these amazing Converse-inspired, hi-top slippers! You’ll find everything you need at Red Heart! 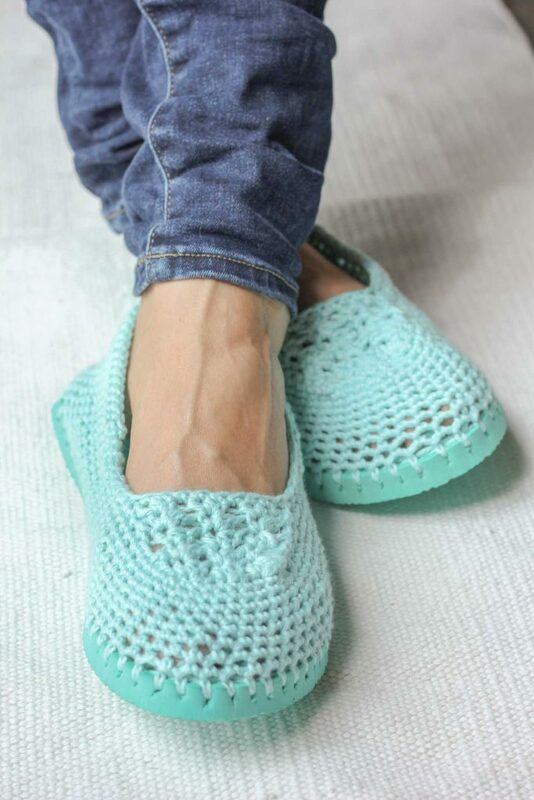 Sure, slippers are usually cute, oversized and a little freaky, but if that’s not your vibe you can check out these fitted, elegant crochet slippers by Garn Studio! 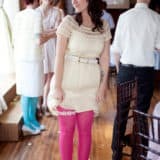 They are just as comfortable as the next ones, but they will definitely keep you chic! 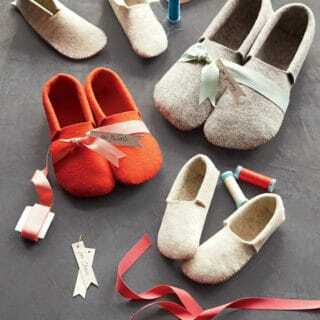 These fabric slippers will rock your world with their softness and simplicity! 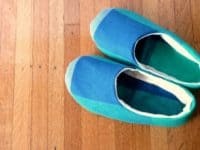 They are non-slippery, so you can even run around the house in them, without the fear of breaking your hip! Get ready to go fabric shopping and check out the instructions at Megan Ta-Da. 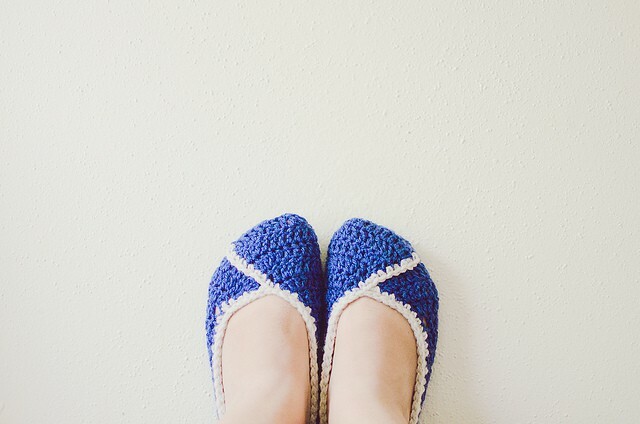 These lizzie slippers will come incredibly handy during the warmer months. 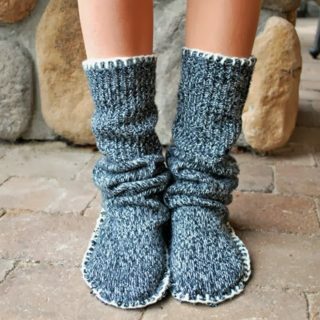 They let your feet breathe, but still protect them from the AC cold! And, of course, they look absolutely beautiful, too! 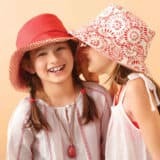 Lucky for you, Good Knits has the pattern! Sports lovers, unite! 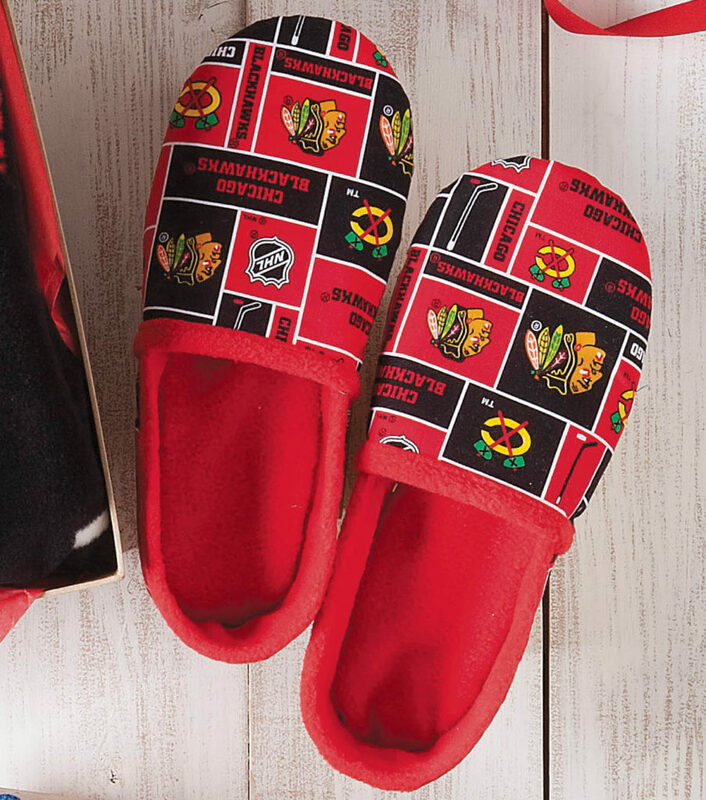 If you’ve ever dreamed of having the softest slippers, decorated with logos of your favorite sports team, you’ve come to the right place. 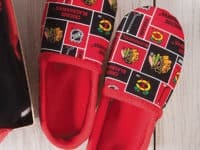 These sports slippers are just what you’ve been looking for! 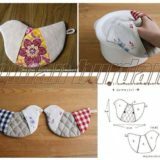 You can see the step-by-step over at Joann! Every day can be a spa day! 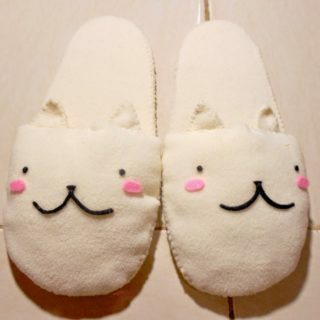 With these slippers, you don’t even have to leave the comfort of your home to feel like you’re at a spa! 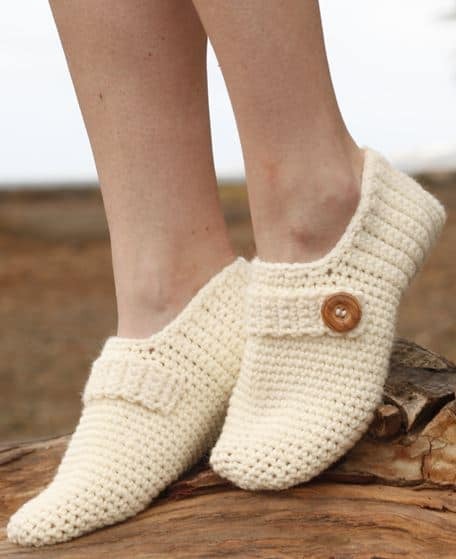 Treat yourself and your feet to some dreamy coziness and make these slippers by Crafty Nest today! 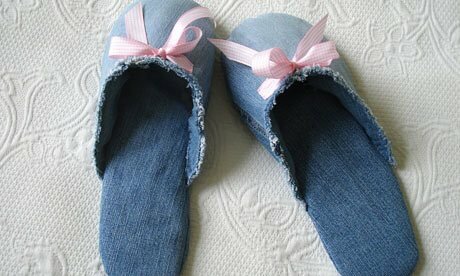 What is it about denim that always draws us in and makes everything look good?! 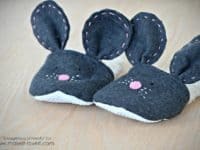 These denim slippers we found at The Guardian are stylish and nostalgic – if anyone’s missing the 90’s fashion, you definitely need these in your life! 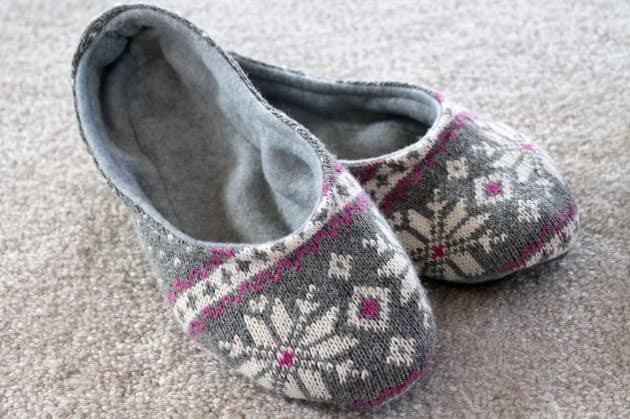 Which slippers are going to be warming your feet? Let us know in the comments below!